So, many of you know that we had a very special guest at the Chamber of Commerce/VIC on Friday. 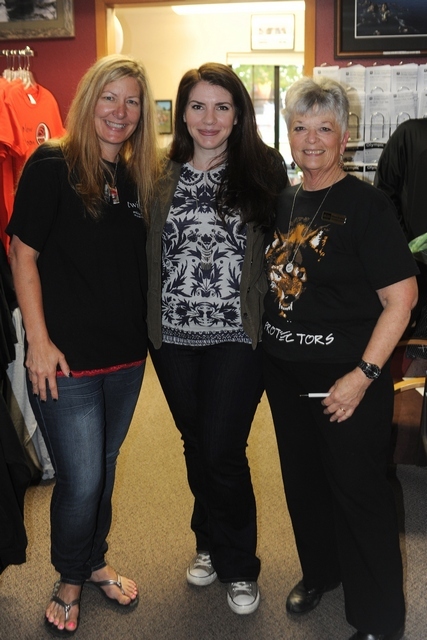 Stephenie Meyer, author of the Twilight series, chose to spend Bella’s birthday (and her ten year anniversary of the famous dream that was the start of this phenomenon) here in Forks and LaPush with fans of her saga. She contacted us Thursday (it was very hush-hush) and let Marcia know that she would be coming around 10am the next day. We made sure that we had all hands on deck for this monumental occasion. So with a full staff (less Merry, who had other obligations) we were ready for anything. She showed up as planned, not with a publicist, agent or handler, but with her three friends. She and her friends could have been mistaken for any visitors that stop by, they were so unassuming. While it was a “secret” that she was coming, there was a pretty large crowd of people by the time she got here Friday morning. They knew something was going on because there was a lot of excitement in the air. We had Forks’ finest awaiting her arrival, along with a tour bus, and visitors here for Stephenie Meyer Day / Bella’s Birthday weekend. She graciously signed books and posters, taking the time to personalize them, along with posing for numerous photographs with fans. She chatted with each person coming through the line and even took a moment to put a pin in the map, showing that she traveled here from Phoenix. Her friends, Jen, Nicole and Shelly were all smiles as they watched Stephenie interact with everybody. 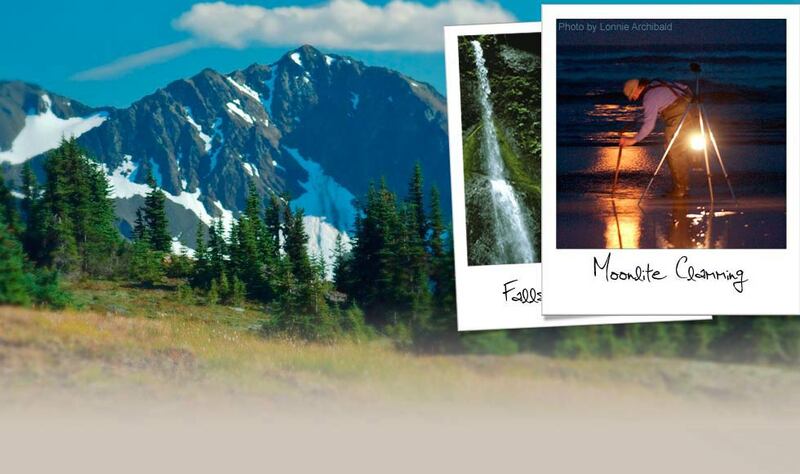 They learned more about how Twilight has influenced fans and impacted Forks. Stephenie never rushed anyone and was very accommodating. She could have been here all day signing, so we reversed the process and she went down the line and met the fans, making sure that all were satisfied before she left and headed to Sully’s (for a Chalet burger and a caramel shake). We will always remember this special day for many reasons. For me personally, as a fan, it was a very surreal experience. To know that the day (December 25th, 2008) when I reluctantly (that’s a whole other story) started reading Twilight would lead me to this moment, five years later, living and working in Forks, Washington and meeting the author of the book that changed my life.